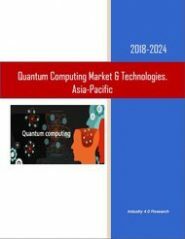 According to the “Quantum Computing Market by Sector (National Security, Government, Gov.-Funded RDT&E, Industry & Business Sectors) – 2018-2024” report, the global Quantum Computing market* will grow at a CAGR of 24.6% throughout 2018-2024. During 2017 Quantum Computing technologies performance has increased at an impressive rate; we forecast that 2018-2019 will experience a surge of breakthroughs. The Quantum Computing revolution will result in groundbreaking computing power, enabling disruptive new quantum computing technologies that have the potential to change long-held dynamics in commerce, intelligence, military affairs and strategic balance of power. If you have been paying attention to the news on quantum computing and the evolution of industrial and national efforts towards realizing a scalable, fault-tolerant quantum computer, that can tackle problems, unmanageable to current supercomputing capabilities, then you know that something big is stirring throughout the quantum world. In a way that was unheard of five years ago, quantum physicists are now partnering with corporate tech giants, to develop quantum computing capabilities and technologies as the foundation of a second information age. Advances in quantum computer design, fault-tolerant algorithms and new fabrication technologies are now transforming this “holy grail” technology into a realistic program poised to surpass traditional computation in some applications. With these new developments, the question companies are asking is not whether there will be a quantum computer, but who will build it and benefit from it. 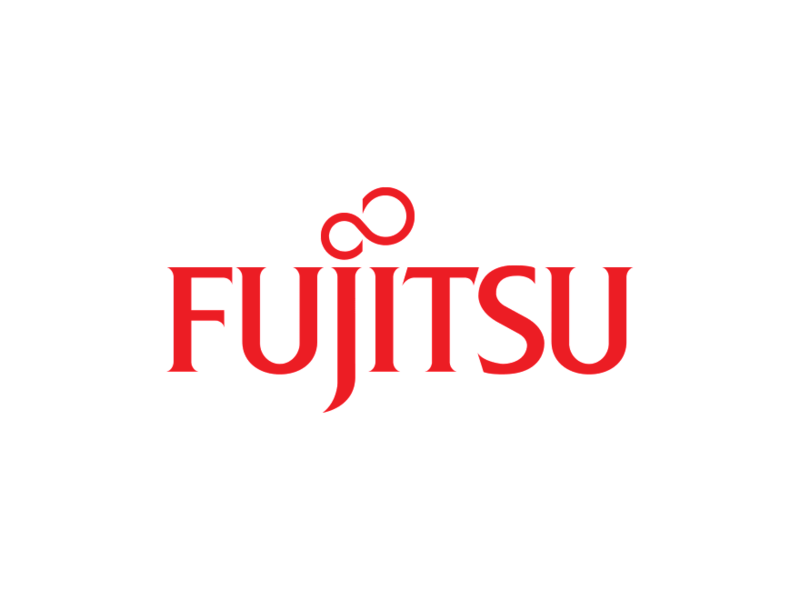 Realizing quantum computing capability demands that hardware efforts would be augmented by the development of quantum software to obtain optimized quantum algorithms able to solve application problems of interest. IT multinationals, such as IBM, Intel, Microsoft and others (see image below), run their own quantum computing projects. IT giants Google and Microsoft have set challenging quantum computing goals for 2018. Their ambition reflects a broader transition taking place at start-ups and academic research labs alike: to move from pure science towards engineering. 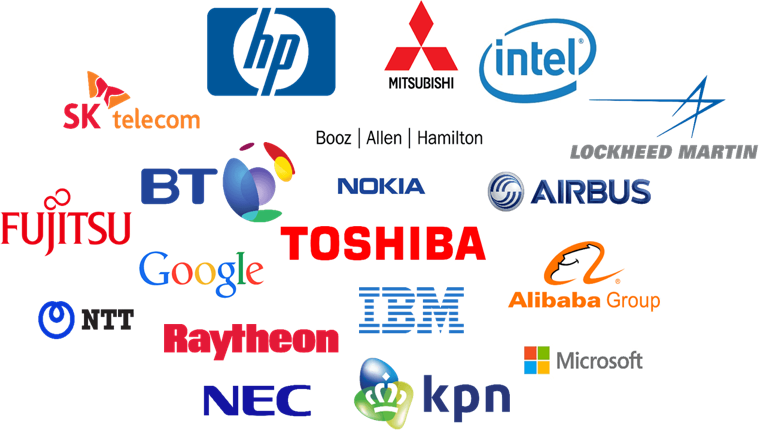 Due to economic interest and the “decline of Moore’s Law” of computational scaling, eighteen of the world’s biggest corporations (see image above) and dozens of government agencies are working on quantum processor technologies and/or quantum software or partnering with the quantum industry startups like D-Wave. The main contenders in this race are IBM, Intel, Microsoft and Google. 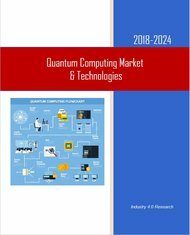 Near-term expectations for quantum computing range from solving optimization problems, quantum-encrypted communications, artificial intelligence, smart manufacturing & logistics and smart retail, to quantum computing services in the cloud and molecular structure research. The report is a valuable resource for executives with interests in the market. 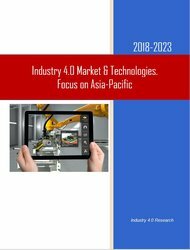 It has been explicitly customized for industry managers, investors and government decision-makers to enable them to identify business opportunities, emerging applications, market trends and risks, as well as to benchmark business plans. What was the quantum computing market size by 2016 & 2017? What will the quantum computing market size and trends be during 2018-2024? With 211 pages, 90 tables & figures, this report covers 4 sectoral markets, 4 revenue sources and 4 regional markets, offering for each of the submarkets 2016-2017 assessments and 2018-2024 forecasts and analyses.